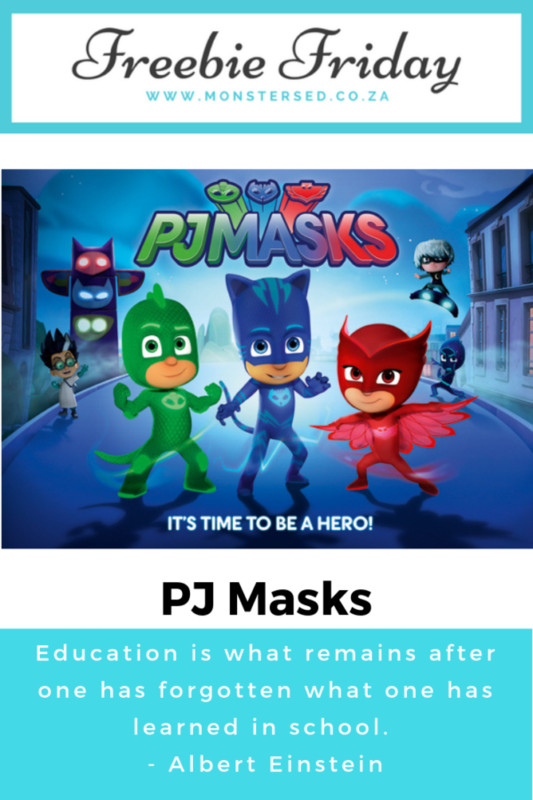 Welcome the new school year with a program that empowers your students to grow and develop social and emotional skills with the characters from the hit preschool show PJ Masks! 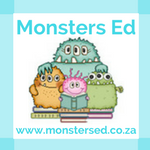 Packed with weekly lessons and activities, these downloadable teacher and family materials help children practice important developmental skills in interactive and collaborative ways. 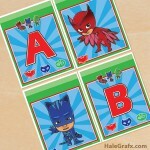 Check out this FREE printable PJ Masks alphabet banner pack for a PJ Masks for your moonlight heroes party theme. This free printable includes all letters in the alphabet to make your own custom banner! 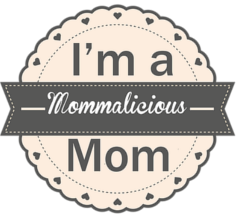 You could make your own Birthday banner, fun phrase or use it for a holiday! 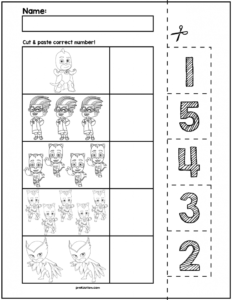 The spacer sheets include PJ Masks heroes Catboy, Owlette & Gekko. Each letter has the 3 moonlight heroes on them as well. 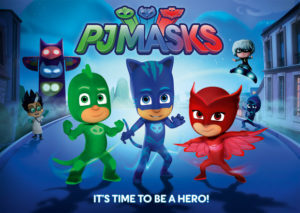 Calling all PJ Masks Fans! 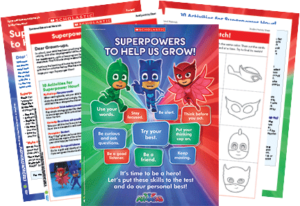 Follow in the footsteps of Connor, Amaya and Greg as they transform into their superhero alter egos, Catboy, Owlette and Gekko with these fun colouring and activity sheets! 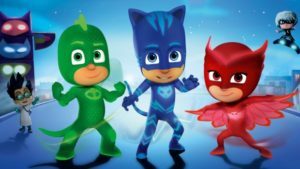 There are loads of PJ Masks birthday party printables, but some of them are a little on the pricey side. 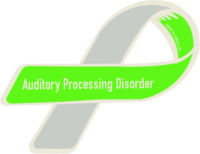 What if you could get free training certificates, and free straw tags to make the party goers super happy? Yes, please! 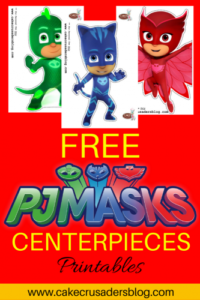 Free DIY PJ Mask party decorations printables. 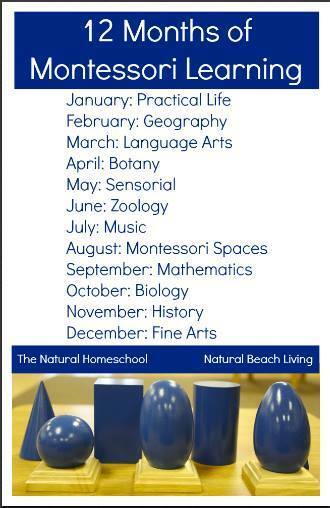 Awesome idea for your kids party table. I have included Owlette, Gekko and Cat Boy to the list. We celebrated my daughter’s 5th birthday with a PJ Masks birthday party. 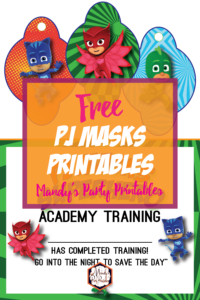 If you have a little one who is a fan of the show on Disney Junior, then you know PJ Masks birthday stuff is hard impossible to come by, which means the entire party was handmade. 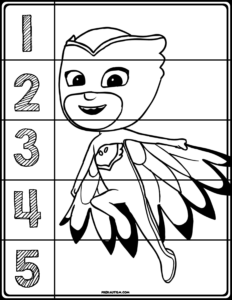 With a lot of love and patience, I created PJ Masks birthday party ideas that my little Owlette adored.